The information presented here does not constitute investment advice or a recommendation and is not an invitation to invest. 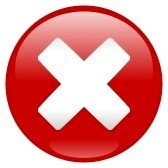 Nothing in this document is intended to nor will create any binding obligation on anyone. Applications should only be made on the basis of the Pricing Supplement and Listing Particulars which are available from the authorised distributors. Prospective investors should be capable of evaluating the risks and merits associated with this investment and have sufficient resources to bear any losses. This investment is intended to be held by the investor for the full investment term of 5 years. Whilst a secondary market exists there is no guarantee of a purchaser. Liquidity may therefore be limited and should not be relied on when choosing this investment. Investment in the Bonds involves risk to your capital. If you suffer a loss you are not entitled to compensation from the Financial Services Compensation Scheme. 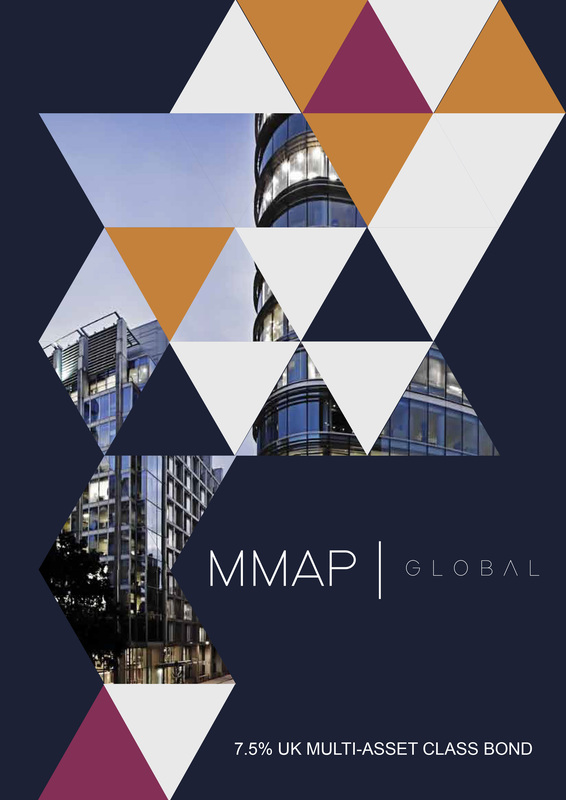 MMAP PLC are not regulated or authorised by the Financial Conduct Authority. Investing in the Bonds involves risks including loss of capital and illiquidity and it should be done only as part of a diversified portfolio. In order to invest in the Bonds you must confirm yourself to be a person (i) who has professional in matters relating to investments and fall within Article 19(5) of the Financial Services and Markets Act 2000 (Financial Promotion) Order 2005 as amended (the "FPO") and/or (ii) who are persons falling within Article 49(2)(a) to (d) of the FPO. Any investment in the Bonds is only available to and to and will be engaged in with relevant persons. You are strongly recommended to see independent financial and legal advice before an investment decision.